A new report shows just how much the Premier League generates for the UK’s economy. In 2015, the league signed a deal worth £5.14bn after selling its television rights for a record-breaking fee. 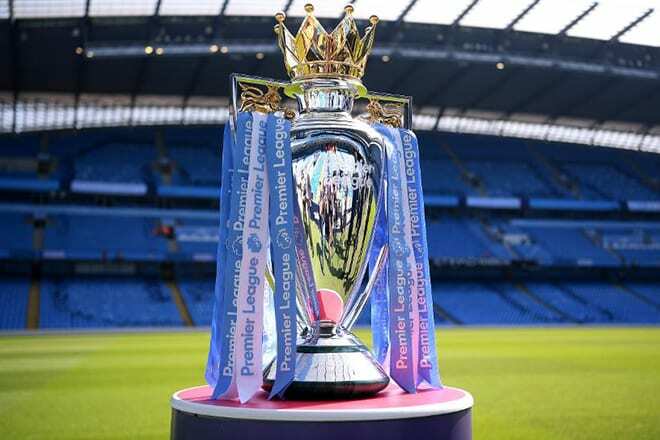 By the time the 2019/20 season arrives, a new broadcasting deal is expected to net the league around £10 billion, a 58% increase on the figure paid in 2015. A report from EY’s Economic and Social Impact Assessment shines a light on why such high figures are involved and how much the league is worth to the UK economy. EY’s study found that the Prmier League contribute more than £3.3 billion in tax and supported 100,000 jobs in the 2016/17 season alone. In terms of fans actually turning up to grounds to support their side, the Premier League reigns supreme over all other major European leagues, with 96.5% stadium utilisation and over 520,000 season ticket holders. Bundesliga were second in terms of stadium utilisation with 93.3% throughout the 2016/17 season, with La Liga a distant third, with less than quarters of its stadiums full on matchdays (71.6%). The average price of a ticket to a Premier League match is £31 for adults and £12 for juniors, with £614m made in matchday revenues throughout the season. The league also contributed £7.6bn to the UK’s GDP in 2016/17, a 50% increase since 2013/14. The economic impact of Premier League clubs has risen by 800% since 1998/99, jumping from £0.7bn to £7.2bn throughout the 16/17 season. One billion homes across the world had access to Premier League coverage at the time of EY’s study, as 188 different countries broadcast England’s premier sports division each week.